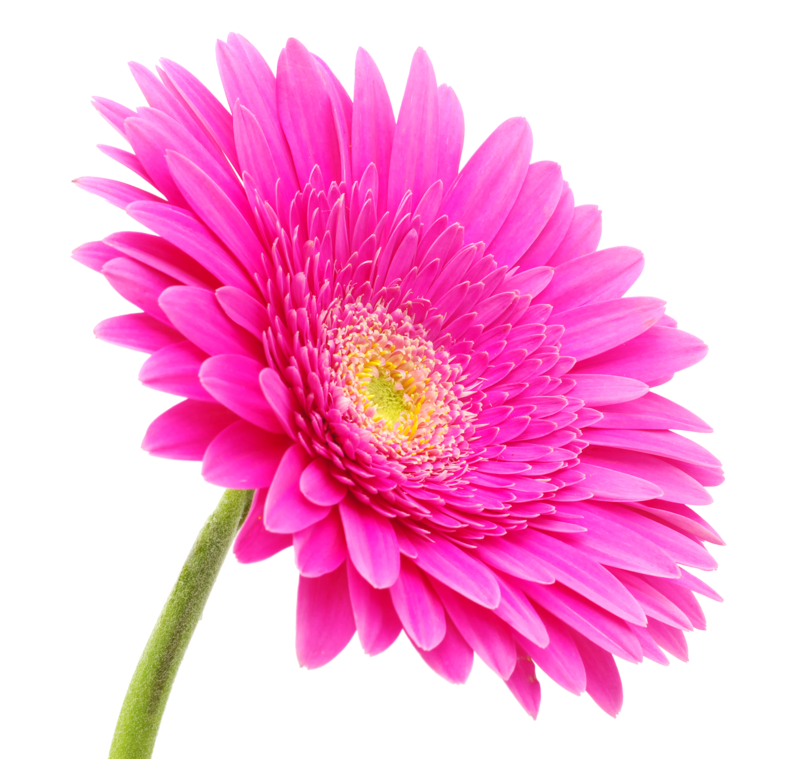 Nuxley Road Florist has been established for over 50 years, providing contemporary and traditional flower designs for all occasions. 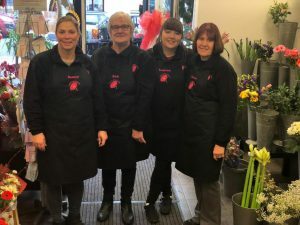 Based in Belvedere, Kent, Nuxley Road Florist has grown from strength-to-strength. Highly creative and full of enthusiasm, our friendly team is on hand to help clients with a wide range of requests; simply look at our gallery of to see some of our stunning creations. Put simply, we love what we do and have a passion to deliver the care and attention each client deserves – expressing their positive thoughts and wishes in every arrangement. Simply visit our shop or contact us for more information. Sammy who is the owner of Nuxley Road Florist, showed complete dedication and care when she created my flowers for my Fathers funeral. They were by far outstanding, down to the smallest detail. Sammy also created my families flowers for the same occasion, and she has done for my friends previously and is always consistent. Thank you so much Sammy. highly recommend. Beautiful Flowers. Very caring people. Thank you so much. Nuxley Road Florist prepared all the flowers for my husbands funeral including dressing the coffin….The flowers were superb….The coffin was beautifully dressed. In fact, everything was just outstanding. Thank you so much. Lovely ladies! so helpful and the flowers were absolutely stunning!! They’re so fresh and arranged beautifully! !